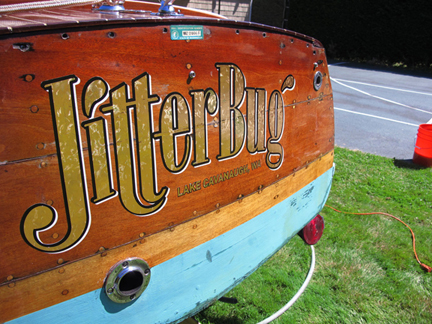 McNamara Signs has been creating car lettering for Seattle customers for over 20 years. We offer high quality vehicle decals and lettering at affordable prices with fast turn around. We specialize in creating unique and durable vehicle wraps, decals and vehicle vinyl lettering for your car, truck, boat or van. 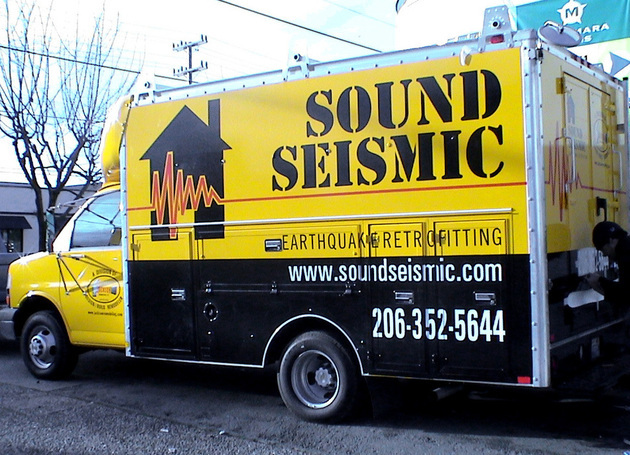 Vehicle lettering will turn your company car or truck into an advertising workhorse. 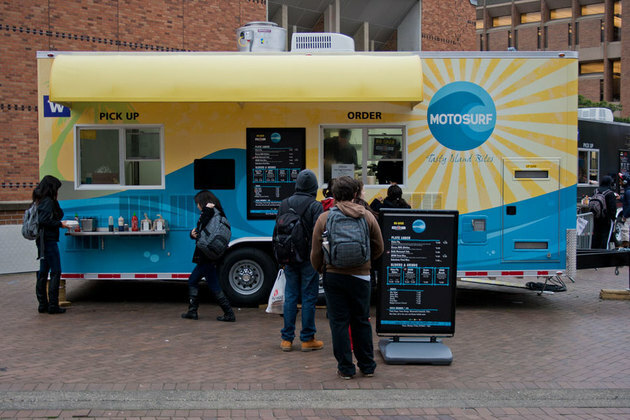 Custom vinyl lettering and vinyl decals for your car, truck or van are a simple way to transform your vehicle into a mobile billboard. 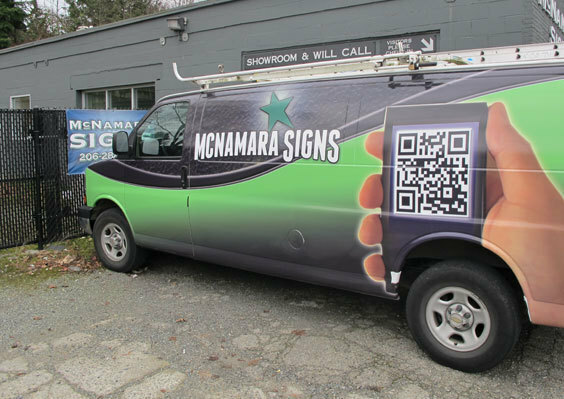 No matter if you choose a complex design, full-color with speciality films or simple lettering for your door or tailgate, McNamara Signs can custom make any design and handle even complex applications. 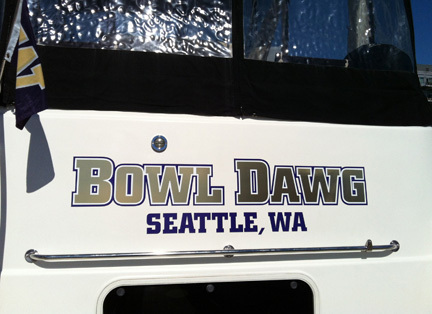 Our vehicle lettering and vehicle vinyl decals are all custom made to order, right here in our Seattle sign shop, to your satisfaction.